A castable resin pigmented for thin slicing and sharp details. 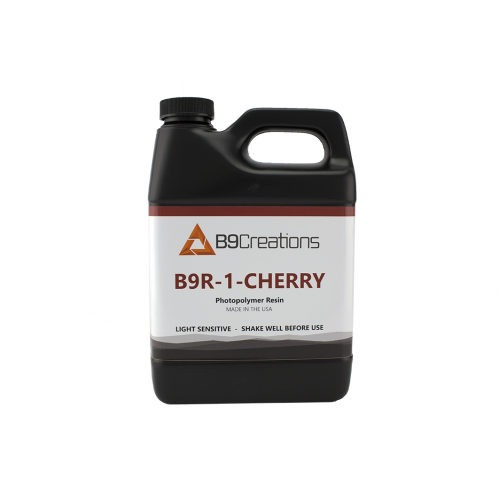 B9R-1-Cherry: 1 KG (2.2 lbs) bottle. Disclaimer: We're changing labels! Upon delivery, some bottles of resins may not appear as they do above. We hope you like the new look.